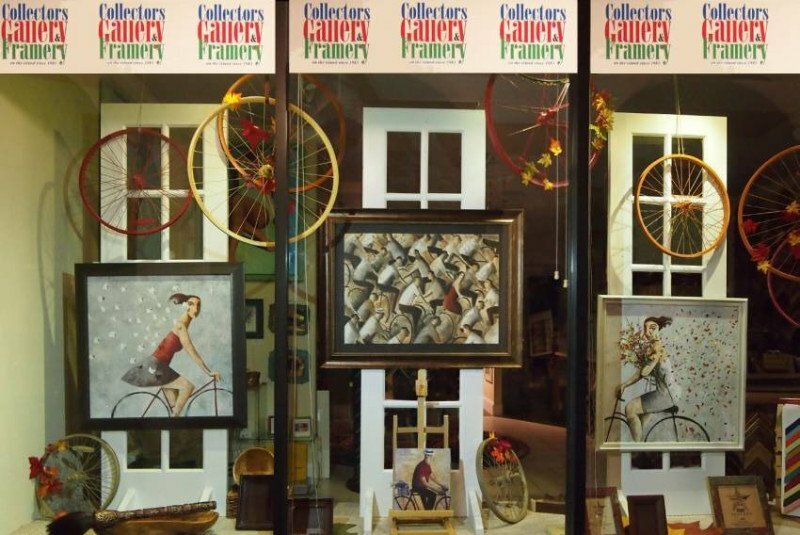 Collectors’ Gallery and Framery has served the Island of Venice Florida since 1983 and prides itself on it’s quality custom framing. The shop offers on site framing, and an attractive gallery of local and global art. Whether your look is tropical, seaside, abstract or traditional, we have the frames and prints to complement your style. Our friendly and knowledgeable staff looks forward to assisting you. We will guide you through a first class selection of frames to ensure that your finished work of art is uniquely yours. One of the delightful shops that make Venice, Florida, a gem destination.